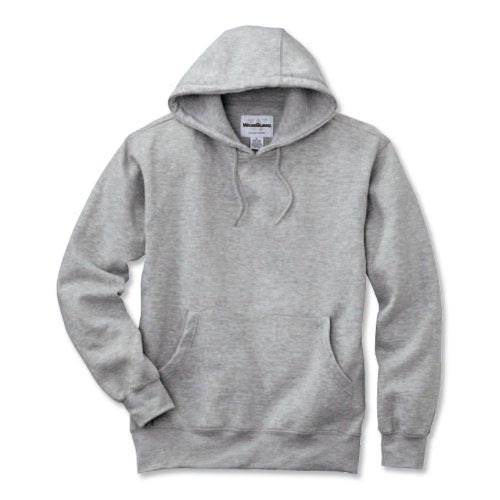 A uniform and work-wear basic, this sweatshirt is made to last and made to fit - wash after wash. The sturdy jersey kit is cut, washed and preshrunk before sewing for stay-true sizes and colors. Who's wearing it? Essential for construction crews, anyone who works outside in cool temps and anyone who likes to layer in colder weather.